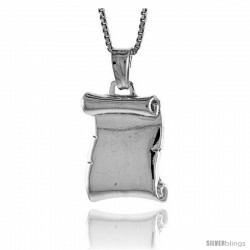 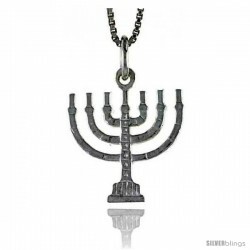 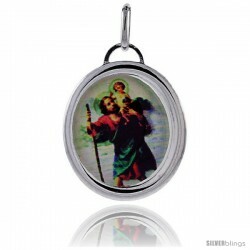 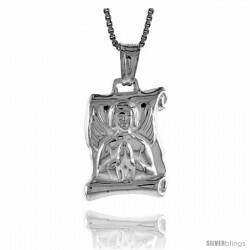 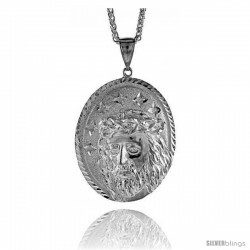 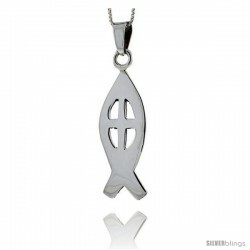 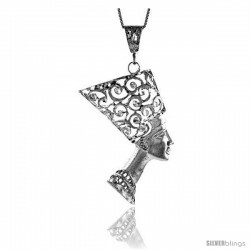 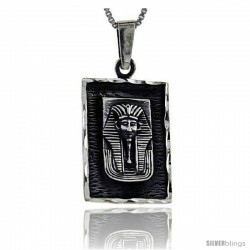 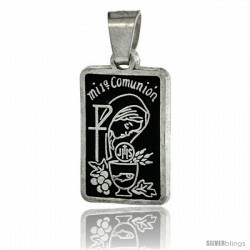 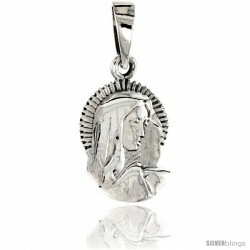 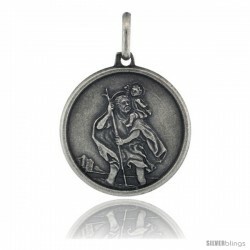 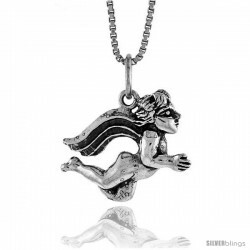 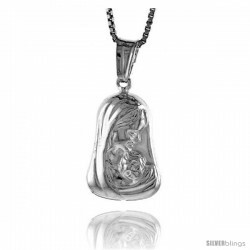 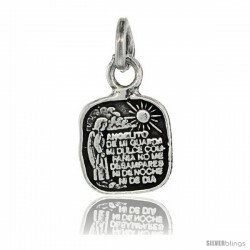 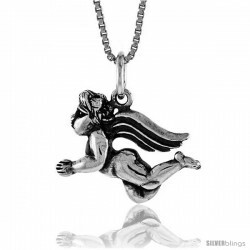 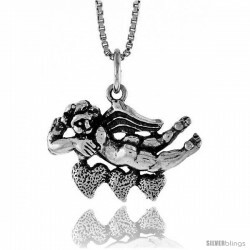 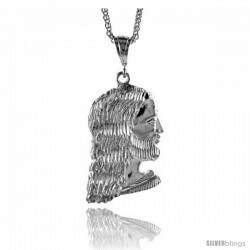 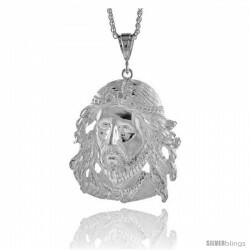 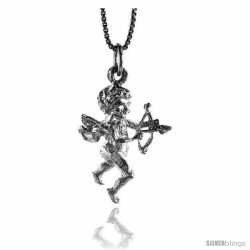 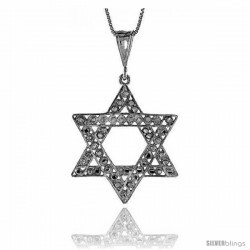 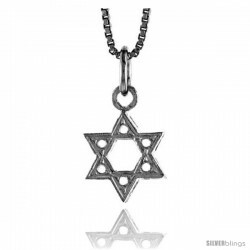 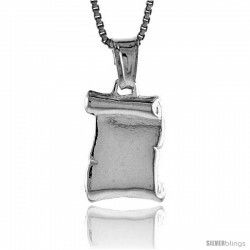 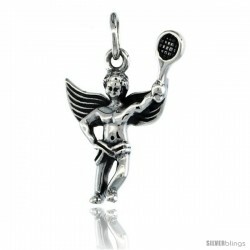 This quality Religious Pendant fashioned in Sterling Silver is expressive and bold. 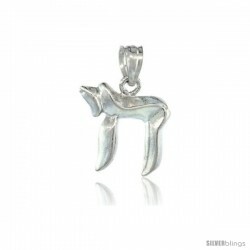 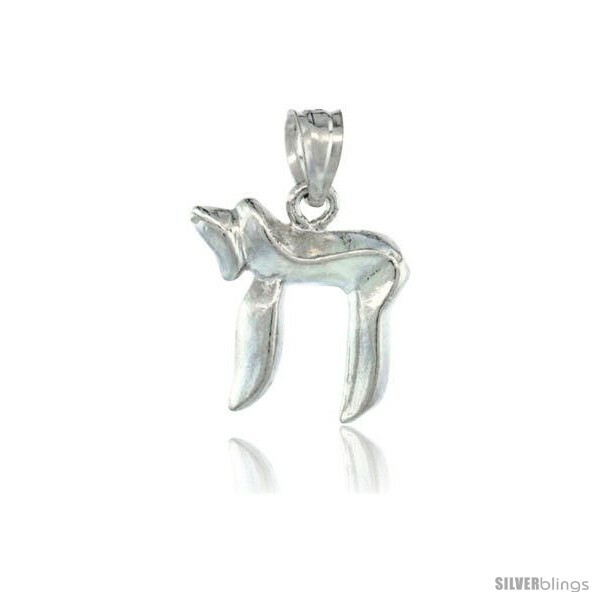 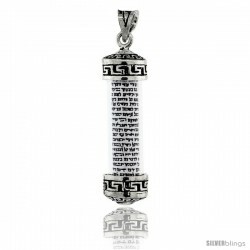 This Sterling Silver Chai Symbol Pendant consists of the letters of the Hebrew alphabet Chet (?) 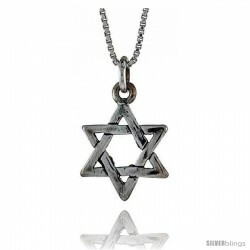 and Yod (?). 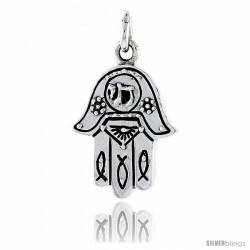 Together form the meaning living which is related to the term for life. 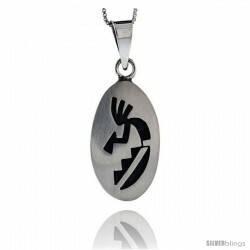 Pendant measures 17mm (11/16 inch) long including bail.